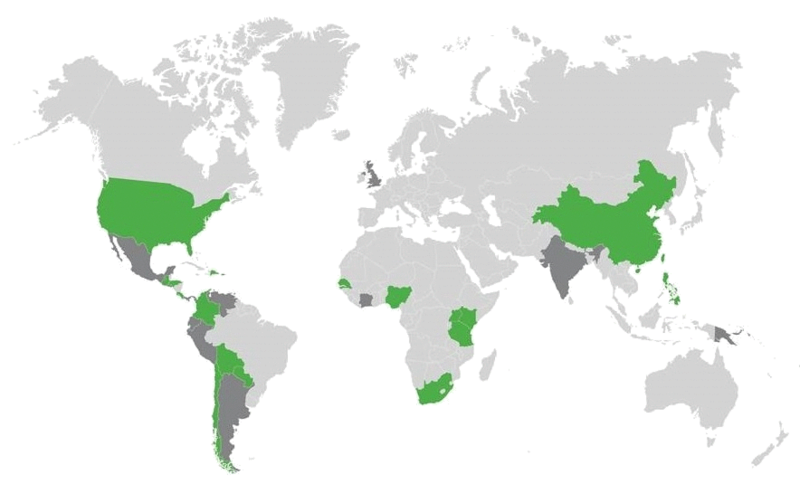 Poverty Stoplight has an international footprint, including the USA, UK and parts of Africa and Asia.The movement is growing in South Africa and we are mapping survey data of programmes using this approach. Big data can be generated through aggregated info and mapped onto Google maps, offering a better perspective of the real issues at hand in specific areas of the country, and scaling for a national snapshot in time. These maps can enhance decision-making for government services such as electricity and sanitation and can influence priorities for engagement. 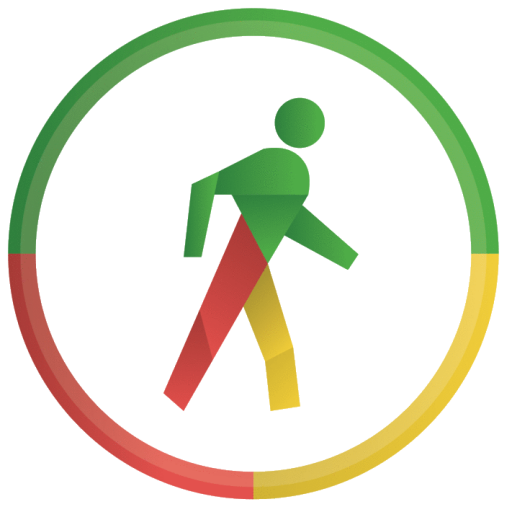 The founders of Poverty Stoplight are currently updating the technology that generates the global PS maps and we can’t wait to see the big picture of South Africa. We’ll keep you posted! Note: The map data may take a little time to load – be patient. Click on an indicator on the left and watch as the latest up-to-date poverty status of households is displayed for that indicator. Every green, yellow and red dot represents a household’s response. 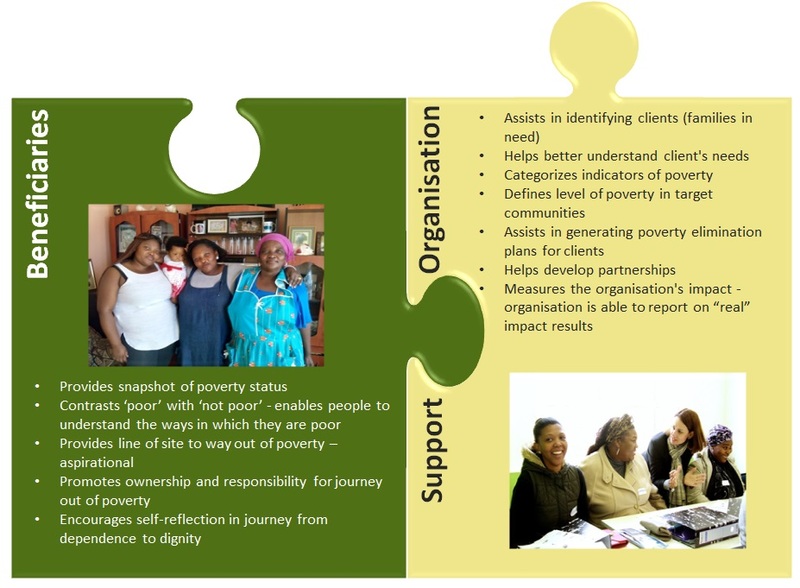 As more organisations and programmes come on-board, we would like to see this map lighting up all over the country, showing us where the biggest needs are, as well as affirming the success of initiatives using the Poverty Stoplight approach as they assist households in their journeys out of poverty, moving the reds and yellows to greens. Organisations delivering social impacts through poverty-related programmes, enterprise development initiatives and upliftment and empowerment community-based projects will benefit greatly from Poverty Stoplight.